The best part about creating your own texture is a completely unique look tailored to your overall design. 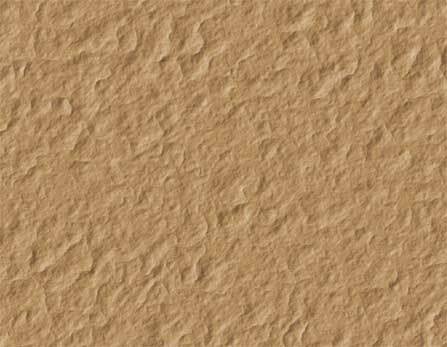 Using a stone texture for the background of a business card or to enhance text on a brochure printing design is actually very simple with Photoshop. The best part about creating your own texture is you get to create a completely unique look tailored to your overall design. Below are 9 steps (or less, depending on your goals) to quickly make a stone texture, and a few extra steps on how to add it to a photo. Open a new document in Photoshop and color the background black. 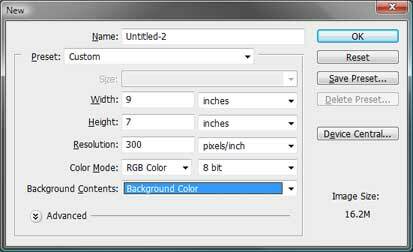 This is easy to do if you choose Background Color in the Background Contents drop down menu in the New document options box. Make sure your Fill color is set to white and now apply some filters. First go to Filter>Render>Clouds and then go to Filter>Render>Difference Clouds. Finally, go to Filter>Stylize>Emboss. Adjust the settings to get the look you desire. For my stone texture, I chose an Angle of 150 degrees and a height of 9. You can leave the stone texture as a gray granite or change it to more of a brown or yellow color. To do this, go to Image>Adjustments>Hue/Saturation. Make sure to click on Colorize. To make my stone a brown color, I used a hue of 32, saturation of 25, and Lightness of -2. I also added some contrast by going to Image>Adjustments>Brightness/Contrast. I used a Brightness of 12 and Contrast of 49 (make sure Use Legacy is unchecked). You can call your stone finished or add some cracks. 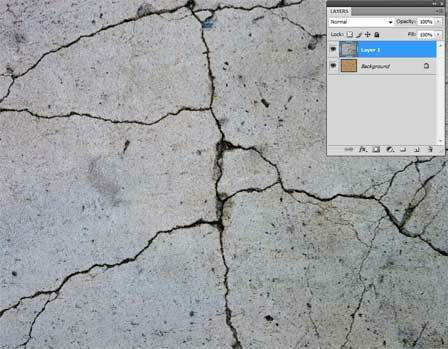 First, find an image of a cracked sidewalk or some similar cracked cement look. Save the image on your desktop and then open it in Photoshop. 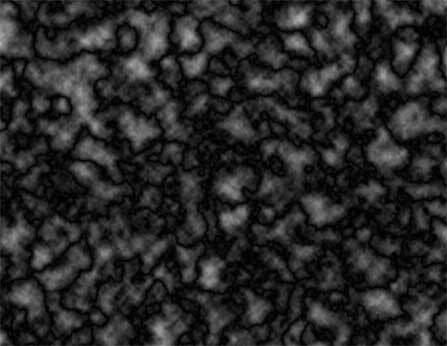 Now using the move tool, click on the cracked cement image and drag it onto your stone texture. Once you let go of the mouse, it should add the cracked image as a new layer above your stone texture. 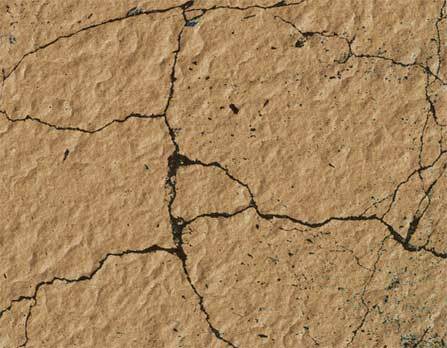 You may need to adjust the size of the cracked cement image to make it fit over your entire stone texture. Now go to Edit>Free Transform and then the "Switch between free transform and warp modes" button in the upper right of the toolbar at the top of the page. 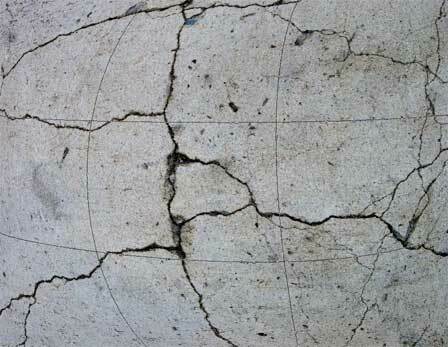 Grab the handles on the grid that appears until the cracked cement image is centered on the stone texture as you want. Then hit Enter on the keyboard. 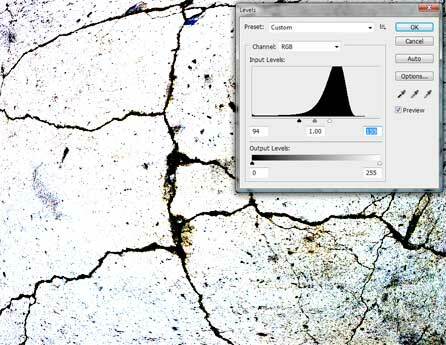 You will want to change the contrast of the cement cracks, so go to Image>Adjustments>Levels. Under Input Levels, drag the black and white sliders closer to the middle gray slider. In the Layers palette at the top of the box, choose Darken from the drop down menu, and enter 75% in the Opacity box. 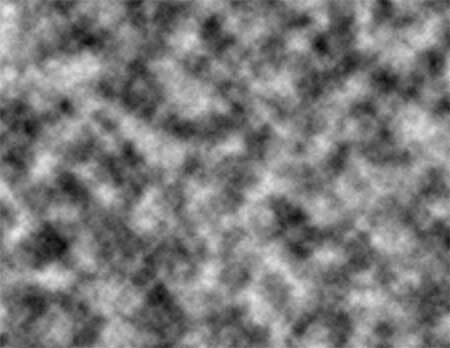 Last of all, click back on the stone texture layer (your first layer) and go to Filter>Noise>Add Noise. I used 10 for the Amount and clicked on Gaussian and Monochromatic. Save your stone texture and you are finished! First open your photo or image in Photoshop and create a new layer above this photo. 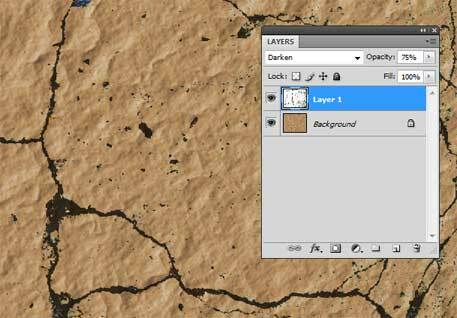 Open and drag your stone texture onto this new layer. 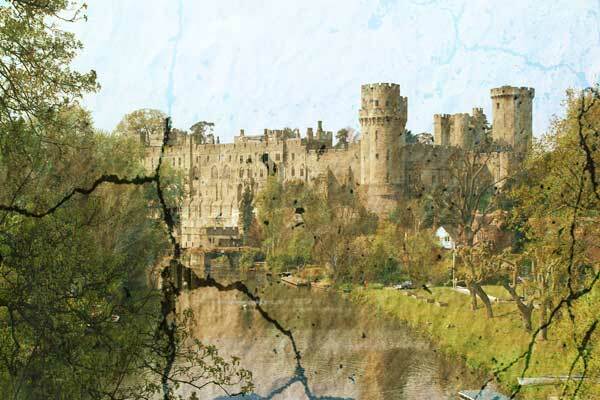 Or you can simply drag the texture onto the photo to automatically create a new layer. You may need to adjust the size. 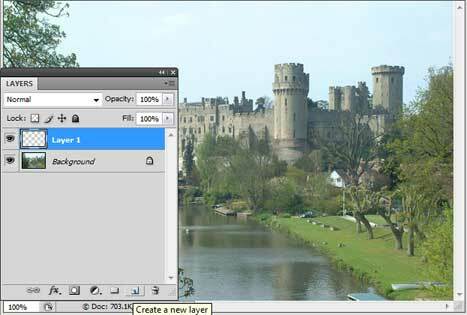 Then choose Overlay in the top of the Layers palette. And your photo now has a unique textured look for your poster or brochure printing project! PrintPlace.com can take your business to new heights! Capitalize on high quality brochure printing at low prices every day. Shop our products and see for yourself.